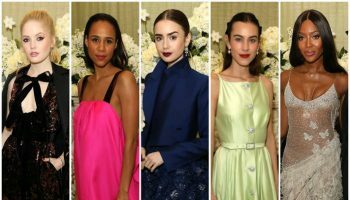 Anya Taylor-Joy was in attendance at the New York premiere on Tuesday (January 15). 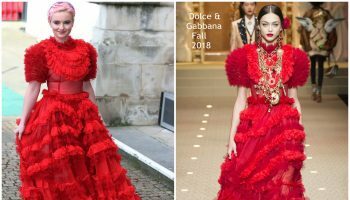 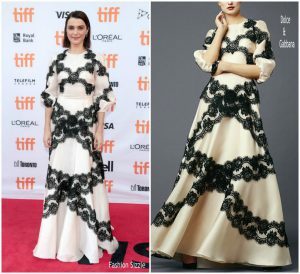 Rachel Weisz In Dolce and Gabbana – “Disobedience ” 2017 Toronto Int. Film Festival Pemiere.